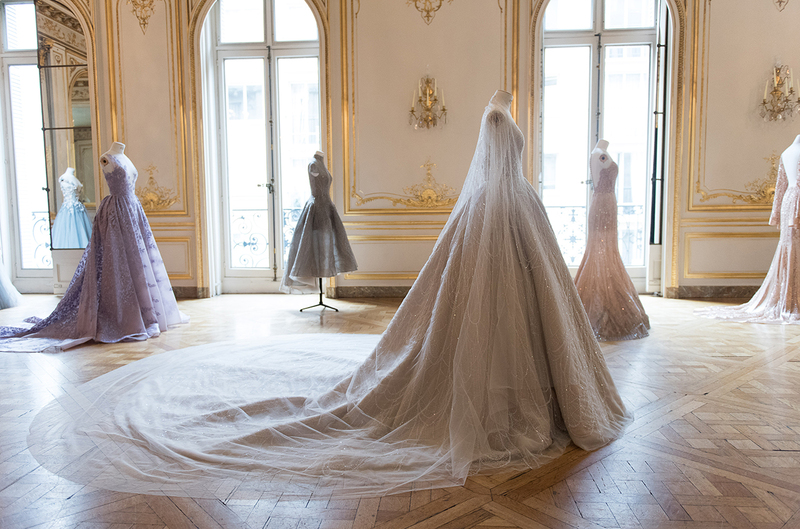 An Adelaide designer quietly made history yesterday, becoming the first Australian-based designer to ever show at the Paris Haute Couture Week. And here’s the kicker: you’ve probably never heard of him. The 26 year-old Vasileff began sewing from the age of three, having been taught by his grandmother. 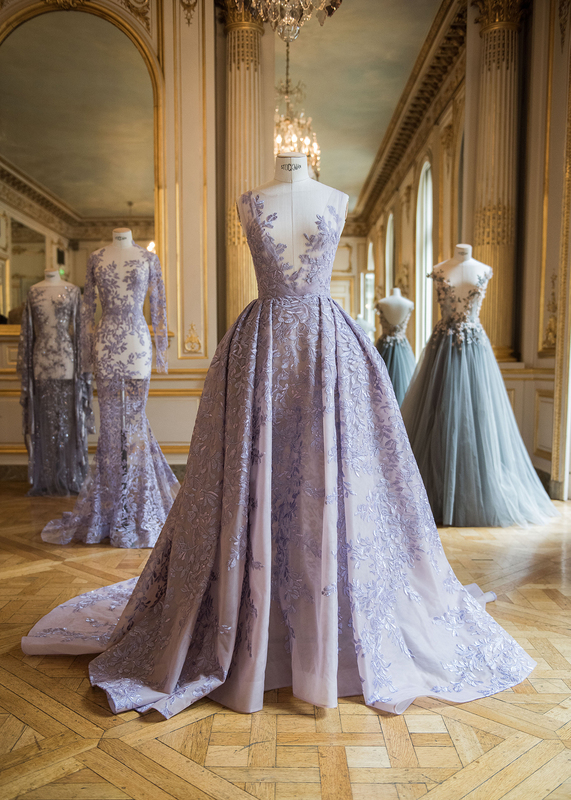 Fascinated by the inner workings and underpinnings of garments he then went on to private pattern-making and sewing lessons, launching Paolo Sebastian in 2007 and in the years since, the designer has featured at London Fashion Week, graduated from Milan’s Europeo Istituto di Design and opened his Australian atelier. 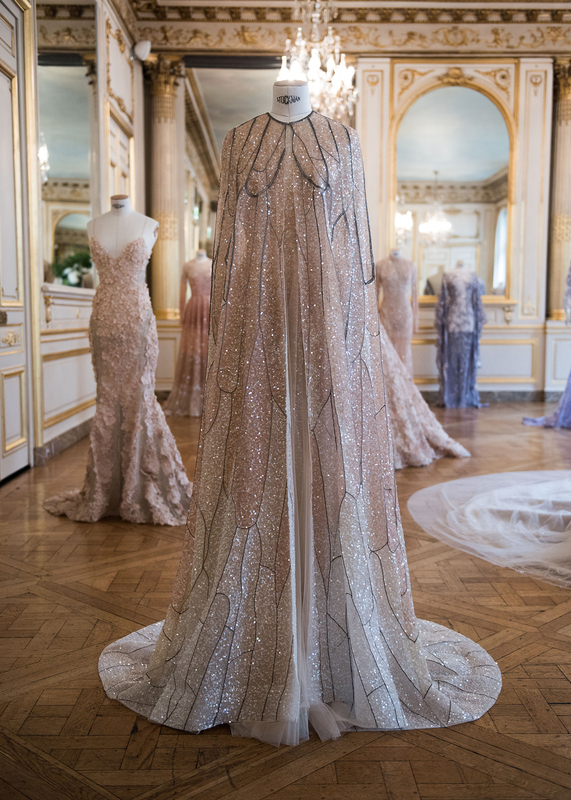 How significant does this couture debut feel for you? It’s really exciting, I’m looking at this as a first step into the Paris market and i’m really excited to see the outcome. I’ve always dreamed of showing my work in Paris. How is it an important step forward for your brand? 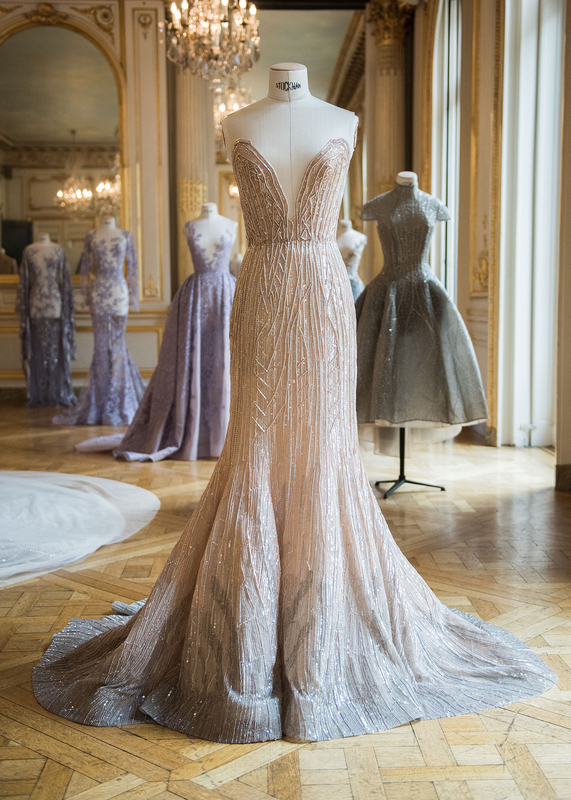 It is an opportunity for us to showcase Paolo Sebastian to the world. It’s the next step in taking the brand forward. 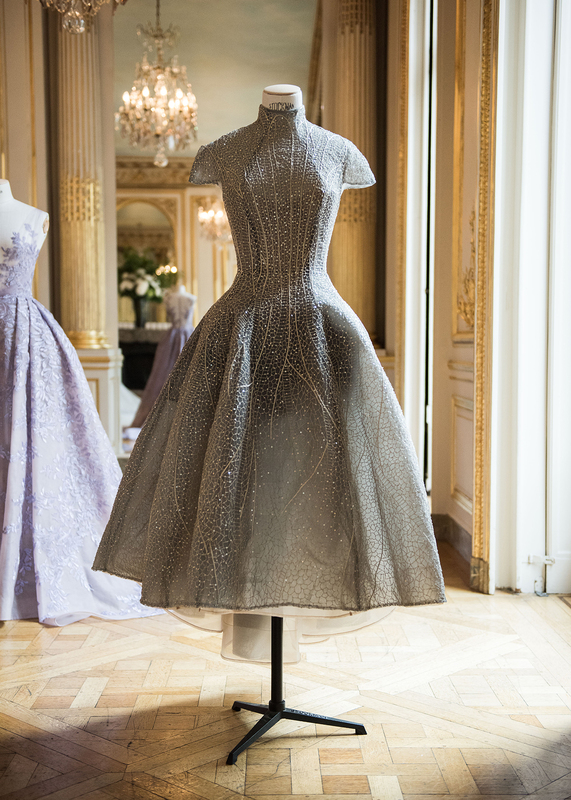 Paris is the centre for couture and as a couture label we a honoured to showcase our work here in this beautiful city. 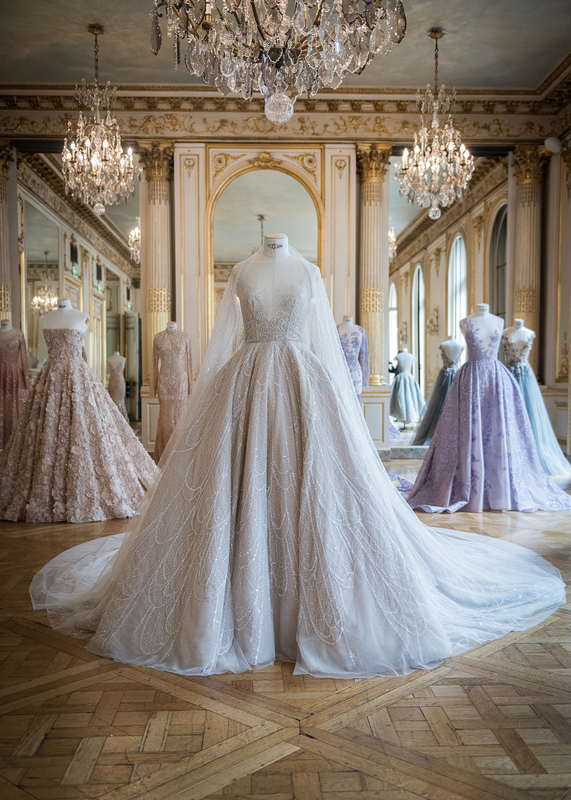 Tell us how about your career trajectory thus far and the process of being accepted for Paris Haute Couture Many people don’t realise the finite craftsmanship that goes into a couture collection. At this stage we are just showing couture as our garments are all hand made in Australia. 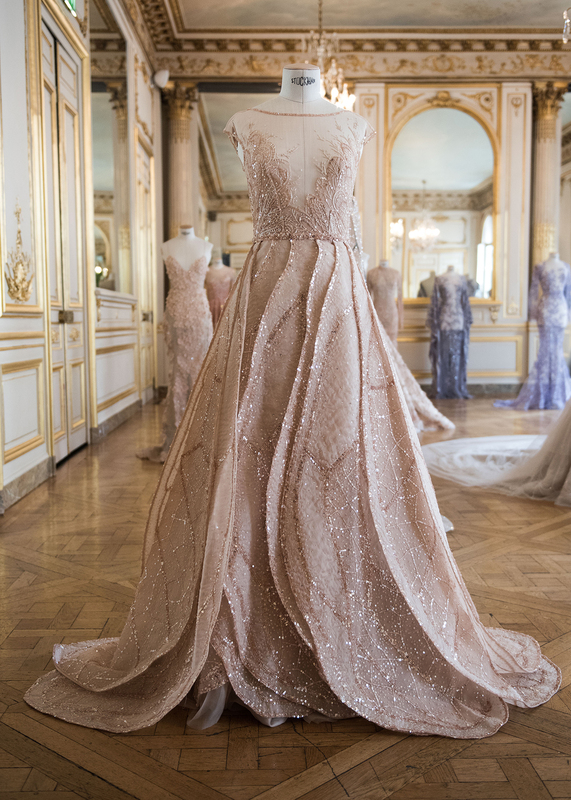 It takes years to be invited onto the official schedule and be announced as an official Haute Couture brand. This is definitely something we are working towards. This collection has taken us around four months to put together. 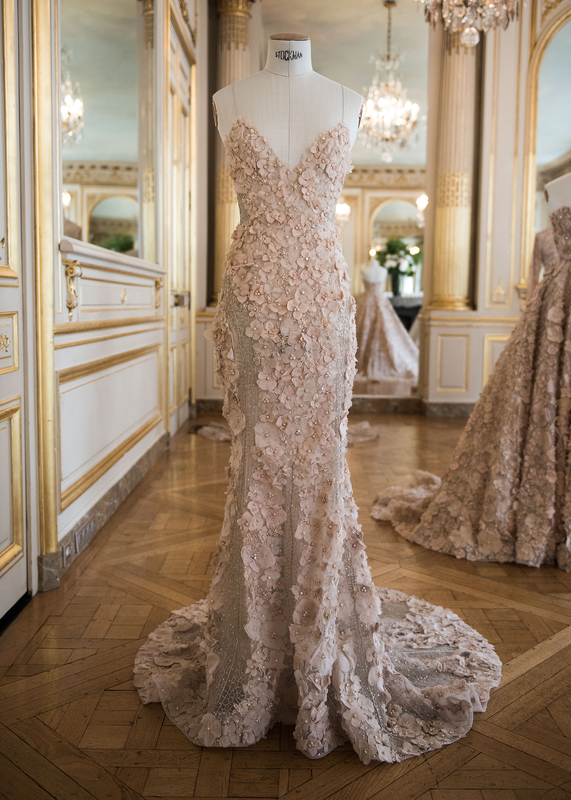 From concept to sketching, designing the fabrics to creating the gowns. How many people does it take to produce your collection? We have a team of 13. It’s a very labour intensive process and takes months of craftsmanship from our skilled seamstresses. 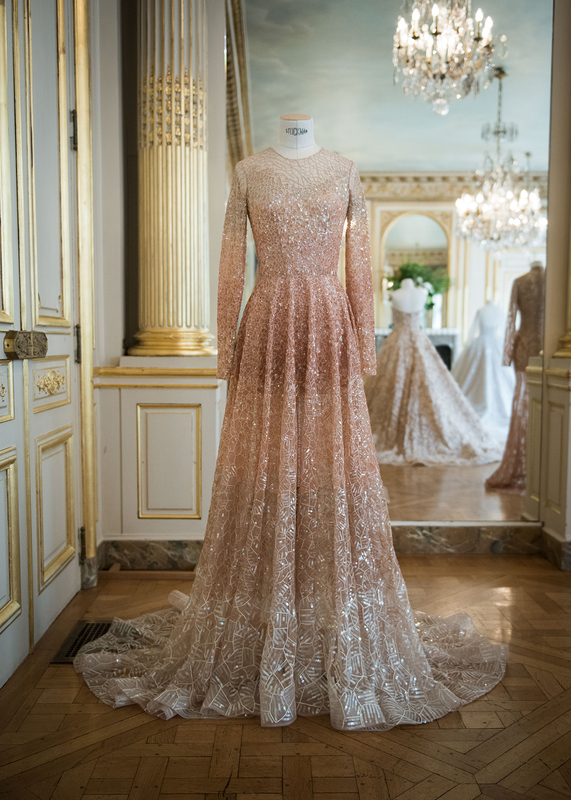 Which is the most detailed piece of the collection? It’s hard to say they are all so intricate. One dress has taken over 100 hours of hand sewing. 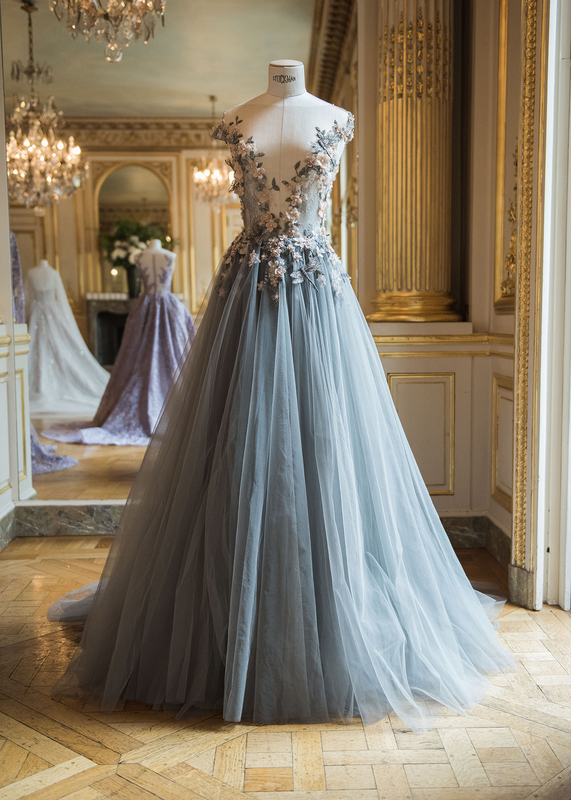 Another ballgown has thousands of hand cut silk flowers. Who is a designer you admire? 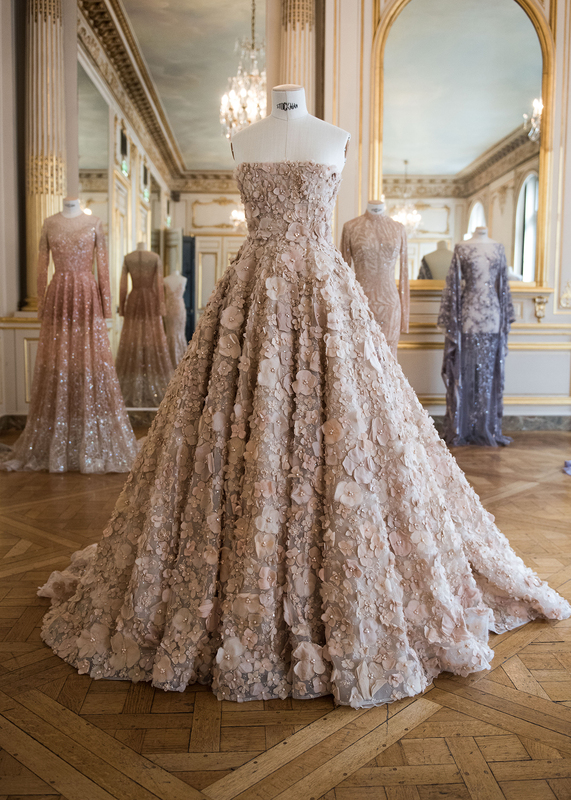 I really love what Karl Lagerfeld does for Chanel and Maria Grazia Chiuri and Pierpaolo Piccioli did at Valentino. Working for established houses I really think it’s amazing how they are able to bring a fresh approach to such iconic brand and still stay true to the DNA of the house. Where would you like to be in FIVE years? I’d like to see the business continue to grow and expand our team. I’d like to see more of our work on international red carpets and showing in Paris.